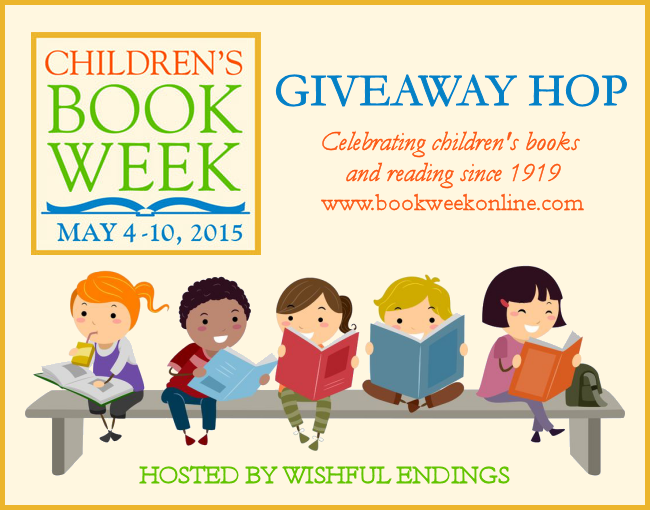 Giveaway Hop Celebrating Children's Book Week!!! 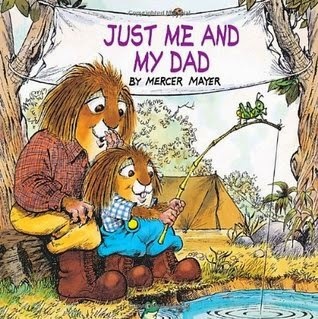 I absolutely love children's books! 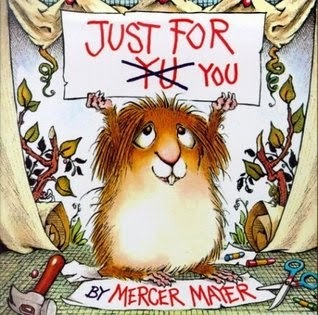 I have a collection that rivals a used bookstore... and not enough shelves in my girls' room to have them all out at once, so we rotate :) This week I'm giving away new copies of two of my childhood favorites- the "Little Critter" books Just For You and Just Me and My Dad by Mercer Mayer (they are hilarious!) Be sure to check out the other giveaways from blogs participating in the hop! Special thanks to Tressa from Wishful Endings for hosting! Established in 1919, Children’s Book Week is the longest-running national literacy initiative in the country. Every year, commemorative events are held nationwide at schools, libraries, bookstores, homes – wherever young readers and books connect!